Celebration Day - A Tribute to Led Zeppelin - at The Pageant. Two performance dates: Friday & Saturday, February 22nd & 23rd. Doors open at 7pm. See website for more info and to purchase tickets. 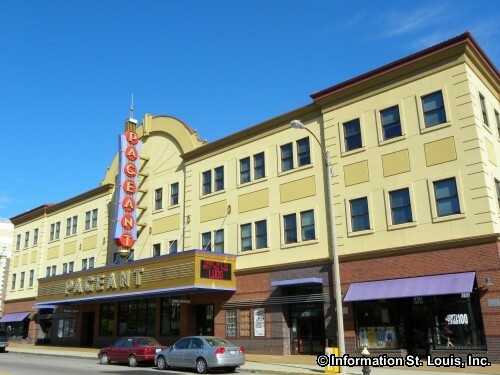 The Pageant is a concert venue that is located in the Delmar Loop area of the City of St. Louis Missouri. Artists who come to the Pageant are from a wide range of musical genres, with a few comedians thrown in for good measure! Directions: Located in the Delmar Loop on Delmar Blvd, just east of Skinker Blvd.